TIAMSA Members are invited to join Christie’s LA for a lecture presented by Christie’s Education, New York Alumna Lizy Dastin. Lizy is a professor of Art History at UCLA and Santa Monica College specializing in contemporary art and urban practice. 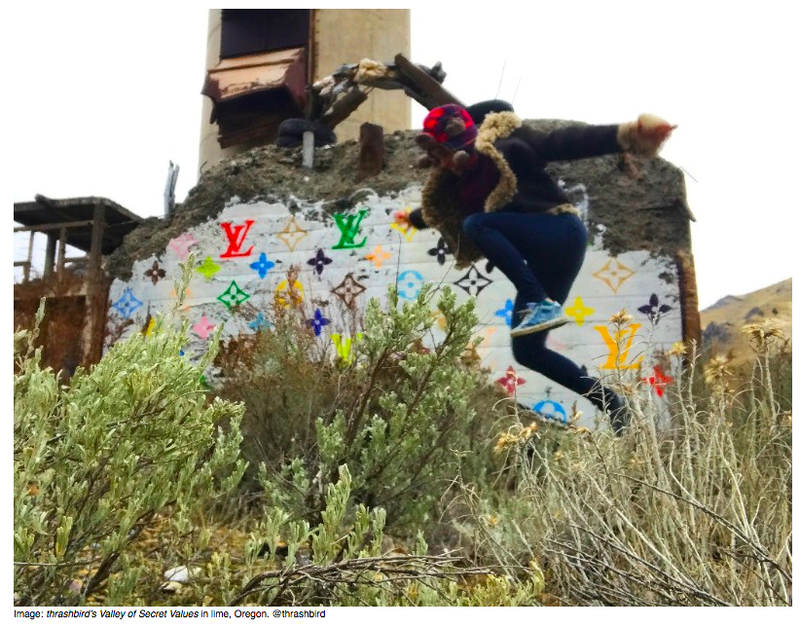 She’s a passionate advocate of street art and its makers and is committed to creating a comprehensive digital archive of this otherwise ephemeral practice.